Head of Egypt’s Agricultural Export Council (AEC) Abdel Hamid al-Demerdash said that Egyptian agricultural exports face various challenges, such as with the limited Egyptian water resources, and the competition of other countries within the international markets for fresh agricultural products such as Turkey, Israel, Spain and Morocco. 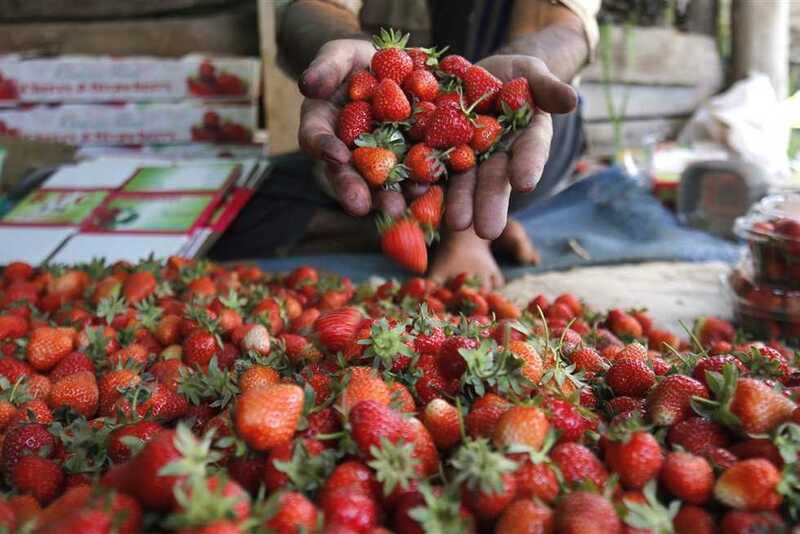 In a press statement on Friday, Demerdash said that Egypt’s agricultural exports rose from 3.8 million tons to 4.1 million tones in 2017 and 2018. He advised the Agriculture Minister to hold a joint meeting with the Saudi Arabia to discuss the problems of export and immediate solution, while accompanied by an Egyptian technical delegation of concerned agencies involved in agricultural exports to Saudi Arabia.